Getting things done. That’s certainly something we are all trying to do. Whoever we are, we’re all trying to get things done. There’s a certain amount of stress associated with this task. We put a lot of pressure on ourselves to be almost superhuman + achieve a huge amount of things in a small amount of time. We often put more on out to-do list, if we use one, than is physical possible to do in one day. We normally leave quite important things off, like breathe, laugh, smile. These are all things we should really do each day, too. I love getting things done. I adore that sense of achievement + purpose. It fuels me on. I used to create impossible to-do lists for myself, though. I used to get upset with myself when I couldn’t fit it all in one day. I felt guilty if I took a break. It’s hard to have both gears of going for it with your heart & soul, + then being ok to just slow down + be where you are. It’s a life’s work. 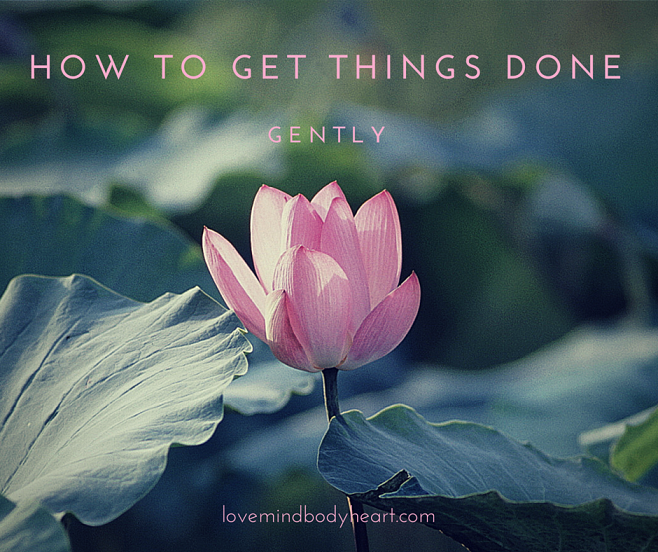 Here are just a few tips from me on how to get things done, gently. If you’re inspired by them then I really recommend you join the Happiness Library, as it’s a space in which people are really getting things done. But gently. Mornings are the cornerstone of our day. If we start a morning off on the wrong foot, it can unfortunately set the tone for the whole day. That’s not to say that a bad start to the day means a bad day – but we’re much more likely to not be in the right space or be open to opportunity + challenge as it arises through the day. NOTE: You do not have to be an early bird if you aren’t! I read a lot of articles saying getting up early is key to starting your day well. If that makes you shudder, then obviously it might not be the right way for you. Do what works for you. My morning routine is quite established now. My alarm goes off at 4.45am (I know, ouchy, ignore if you are not an early bird!). I try to spend a few minutes waking up + setting the tone of my day by mentally thinking about what I am grateful for. I then get up and make a warm water with lemon in it. I take this to my office + spend 1.5-2 hours working on my biz (which is when all this lovely content is generated for you beautiful people!). Then I do 30 minutes of exercise that makes me sweat. Drink a big glass of water. Make a super-smoothie (frozen berries, coconut water, maca, caocao powder, SEAWEED!? [I know I’m still getting used to that ingredient but it’s amazing for health benefits]) + prepare my lunch for the day. Get ready for the day with a shower. Then I’m off out into the world! If I’m driving then I will chant a mantra: “I am the light of my soul, I am beautiful, I am bountiful I am bliss” – until I reach my destination. This routine took years of crafting. It may also change at any moment. But it’s what I’m doing right now. This one’s just as important as the morning routine. If you pack your back, lunch + write your to-do list or Most Important Things you have to do list the night before – then it’s much easier to start the day well. You don’t have to try to engage your brain to start your day. You do your morning routine to wake up, + then you can start the process of working through the list you have, or the day you mentally visualised in your head before you went to sleep. You actually save time because you don’t have to think about exactly what you need to do. Planning your day the night before is also quite a relaxing activity + it gives you closure on the day. Jampacking your timetable from start to finish is not ideal. I read recently that the average woman gets 17 minutes per day of time to herself to relax, do what she wants to do. 17 minutes is actually ok, as you can fit in a lovely 11 minute meditation in that time (grab one from the freebies) but it worries me that that’s the AVERAGE. People are getting even less than that. 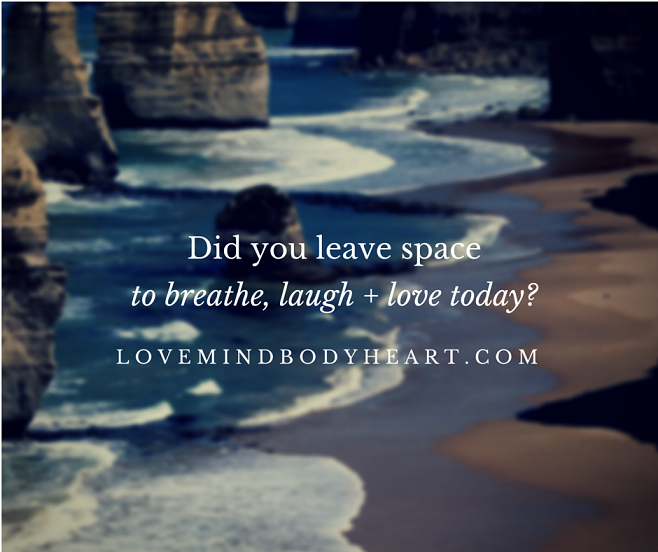 I know it can be difficult in this world to leave space in your day. Trust me. I get up at 4.45am and often don’t stop once until 9pm, or worse, much later. I don’t even have children yet so goodness help me when that happens. But I always try to leave space in my day for the things I need. To me, my morning routine is part of that. So is my bedtime routine. Instead of conking out infront of the TV, I go to bed when I start to feel tired. I look after my body by moisturising. I practice yoga. Often I go to bed + just relax there for a little while, enjoy feeling tired + comfortable in bed. 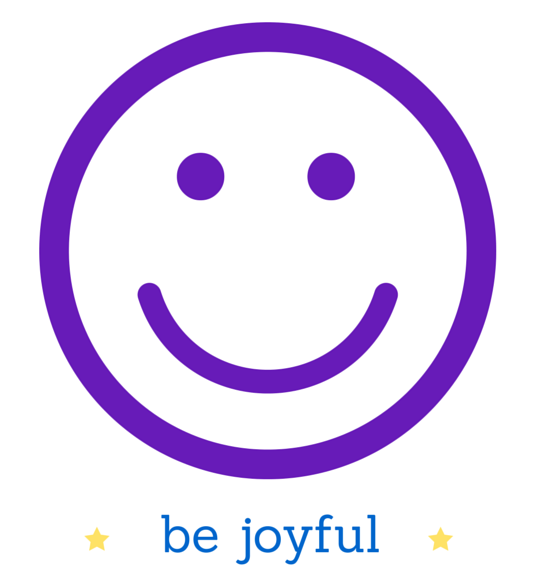 This can be difficult to do when you feel like you should always be doing something. But I’ve learnt recently to start enjoying it. I try to take a break in the middle of the day, even if it’s just for 5 minutes. Having a list of things to do is very different to having goals. To do lists often have immediate pressure on them, they’re thing you have to do on that particular day or week. They’re often a bit random, popping into your head when you remember them rather than you actively thinking about what you want to achieve + noting them down. Setting goals is a huge part of the Happiness Library. We don’t just set goals related to our work, but to all aspects of life. Health & fitness, spirituality, ethics + much more. It’s all structured for you in the workbooks. If you want to be a better or happier or more fulfilled person then a range of goals is generally a good idea. We then convert those into measureable actions. So let’s say I want to research natural skincare routines and start one myself to look after my skin better, as one of my goals. I choose a first step action like: find a facebook discussion group on natural skincare routines + join it to see if I can learn anything. That might be all I do in a particular week or month on that overall goal. But it’s a step in the right direction. It’s gentle. It WORKS. The final ingredient. Put good people around you. Supportive people. People who will cheer you on. People who share the same goals. If you want to start running, find somebody to come with you or join a running club. If you want to have a more positive mindset, surround yourself with more positive people. We become like the people around us. So choose carefully who those people are. One great + passive avenue for this is actively managing your social media feeds, if you use them. Who are your ‘friends’? What groups or pages do you follow? Do they align with your aspirations? If not, why are they still on your list? If you need to keep them there but don’t want to read their posts then just hide their information from your feed. They’ll never know. So whatever you do, surround yourself with your right people. Now, go get stuff done, darlings. Gently. I’d love to hear from you if you decide to try any of these tips.